HID Global unveiled a new access-control reader and credential offerings that provide an options for migrating from legacy solutions to 13.56 MHz contactless smart card technologies. HID readers can be used with single- and combination-technology cards including a dual-high frequency credential. HID will be demonstrating its full line of readers and credentials at Security Essen 2010, October 5-8 in Hall 12, stand #216, at the Essen Trade Fair Ground in Essen, Germany, and at ASIS International 2010, October 12-14 in Booth #601 at the Dallas Convention Center in Dallas, Texas. 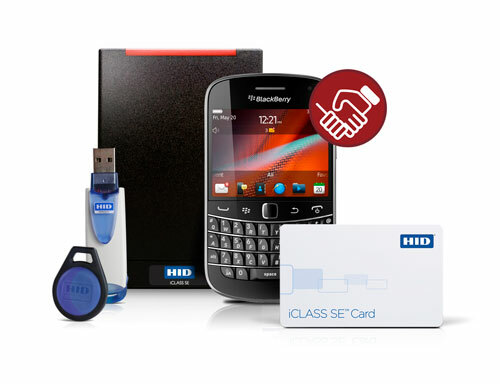 HID’s iCLASS dual HF reader and multiCLASS non-keypad migration readers are available now, and the iCLASS dual-HF credentials will be available in November from the company’s network of distributors, OEMs and system integrators.